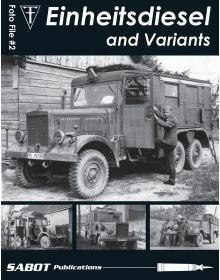 German Trucks and Cars In World War II Vol. 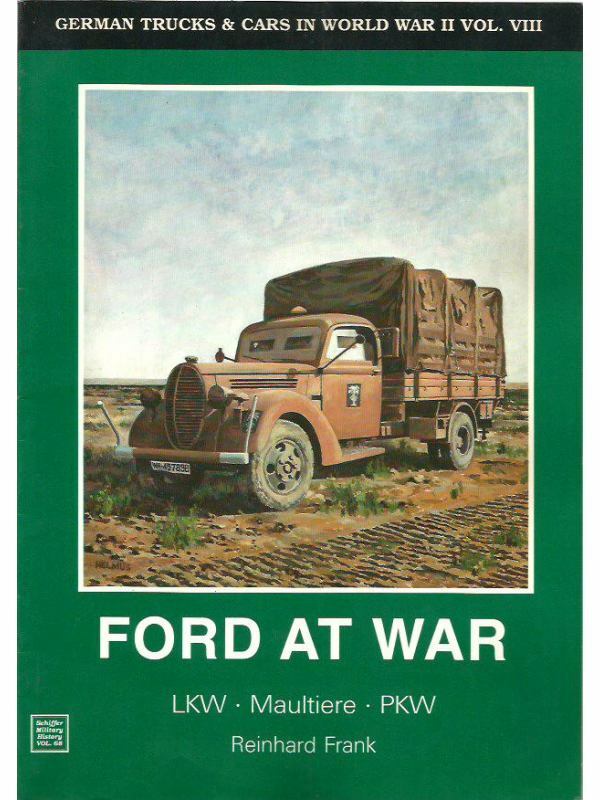 VIII: Ford at War (LKW, Maultiere, PKW). This book is the eighth volume in a series covering the various trucks and cars used by Germany during WWII. Περιγραφή: Σελ. 48, μαλακό εξώφυλλο, 29,5 X 21 εκ. Βάρος κατά την αποστολή: 320 gr. 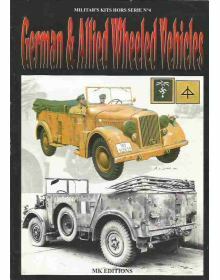 MILITAR'S KITS HORS SERIE No 4: GERMAN & ALLIED WHEELED VEHICLES, PART 1.Περιεχόμενα:L' AUTOMOBILE D..
Foto File #2 is on the German Standard Lorry, or Einheitsdiesel, used extensively by German forces i..